* Ground Shipping is free on all orders over $99, for shipping charges up to $30. Cannot be combined with any other offer. Your cart is empty! 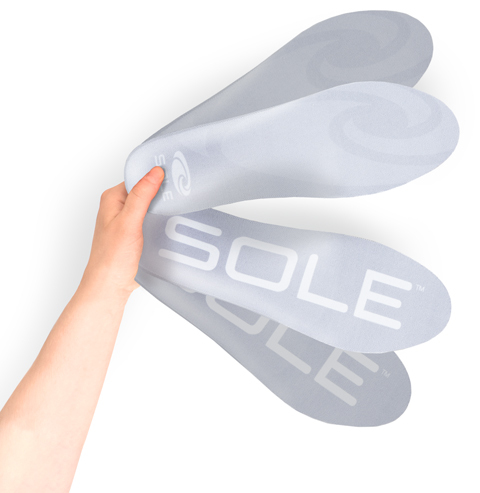 Check out our Men's or Women's products; your feet will love you for it! Please note: only one voucher or discount code may be applied per purchase.